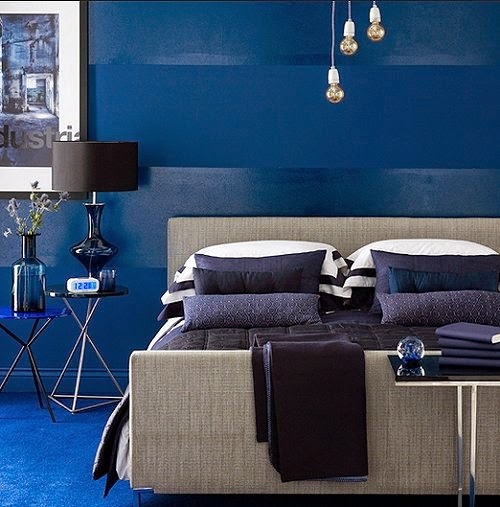 Monochromatic color schemes are the easiest to develop, since only one color is used and variations are created with accents by adding texture, patterns and shapes. 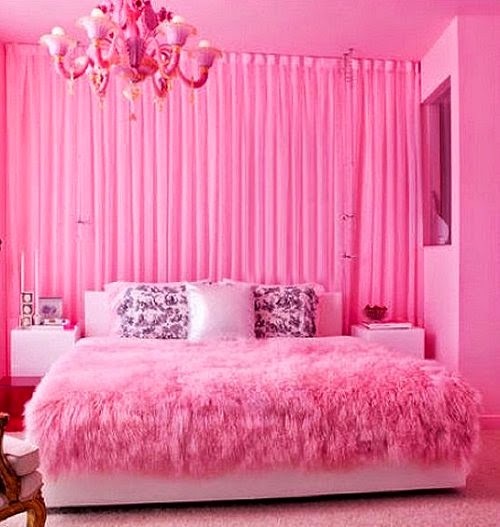 Restful monochromatic schemes include totally pink rooms, totally blue rooms or totally neutral rooms. 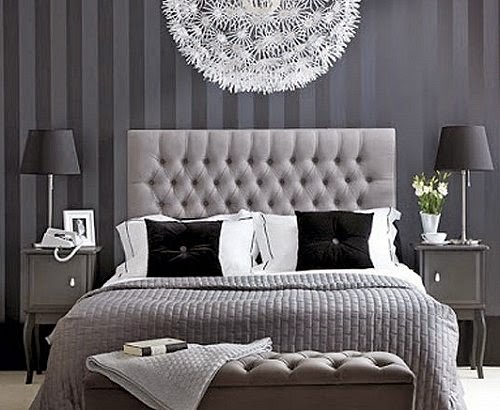 Monochromatic grey rooms - choose different shades and textures of grey to keep things interesting - silver, chrome, charcoal gray, splashings of black.